What if the electric and gas utility companies in a single region were combined? At the early stages of developing the brand strategy for Wisconsin Electric and WiGAS, the electric and gas suppliers of Milwaukee Wisconsin, a general mistrust and rivalry between the two companies and their cultures existed. 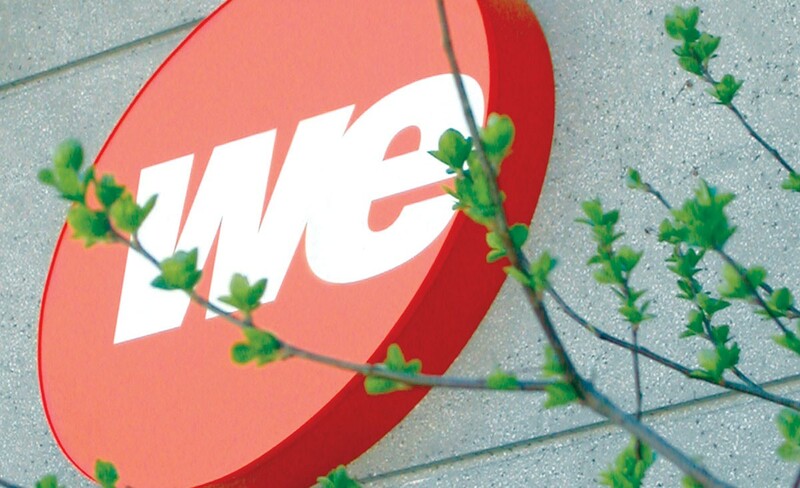 Our task was to build a sense of pride and personalize the combined company cultures under one name and one brand. Through rich insights and extensive personal one-on-one initiatives, a framework for a cultural change was established. 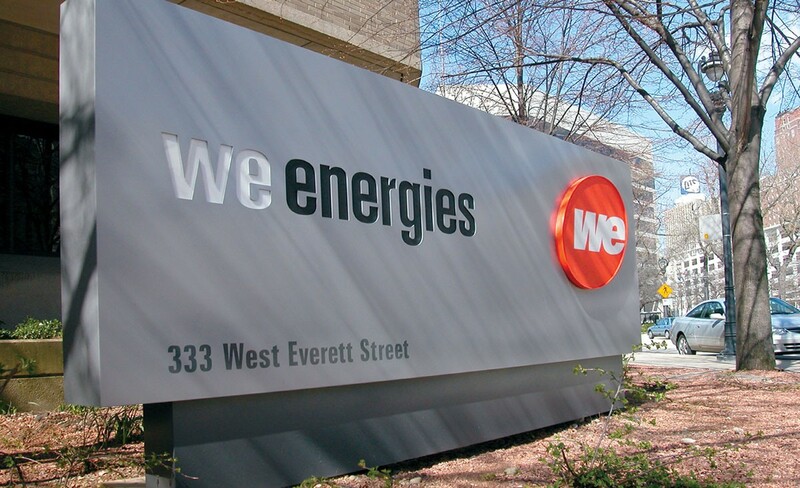 The name “We Energies” united the workforces of both Wisconsin Electric and Wicor, the Milwaukee gas company, instilling a sense of pride, team effort and ownership.